Since the start of his profession, Bad Bunny has at all times been very clear about his character. Yes, he does paint his nails, gown as he needs, and his character has no filter -- and neither does his new video for "Caro," launched on Wednesday (Jan. 23). 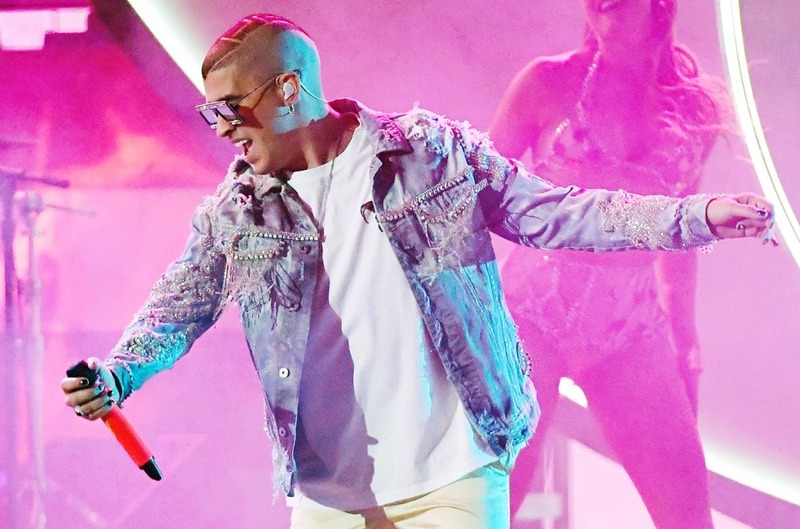 The clip begins with Bad Bunny getting a fast manicure, and after a close-up of his nails, at that second the lure singer is changed by a lady who appears to be like like him, even with the identical haircut. During the video, she acts identical to Bad Bunny. 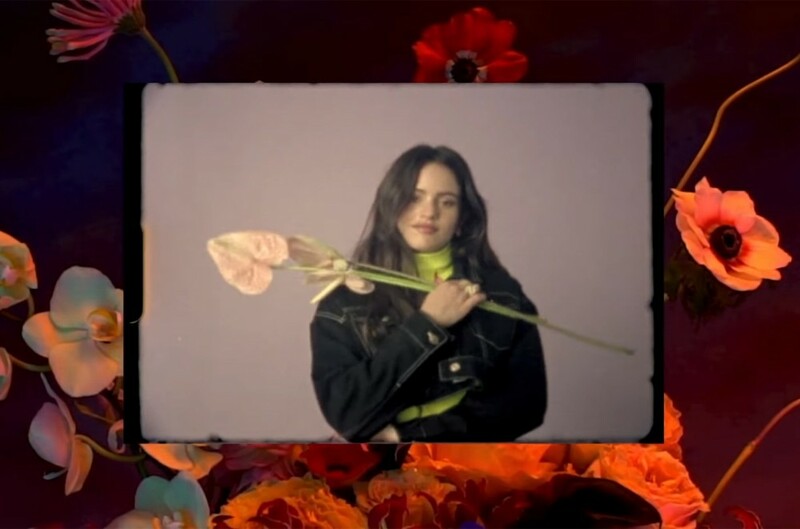 The music video, co-directed by Fernando Lugo and Bad Bunny himself, additionally consists of completely different results similar to glitch stills, erupting volcanoes and a runway the place he options various kinds of individuals like a pregnant girl and a drag queen, amongst others. At the tip of the video, Bad Bunny kisses the woman -- or reasonably kisses himself -- wanting to hold a message of studying to like one another as we're.